You may have noticed that summer is officially done and dusted. Before you start booing, let us tell you that autumn is the time for adventuring. The milder weather means no more mozzie attacks, gnarly sunburns, heat rash, sweaty tent sleeps and any other uncomfortable occurrences that come with summer escapades. For newbies adventurers however, converting your burning desire to escape and explore into actual action can be tricky. Where can I go? What can I do? What the hell’s a she-pee? 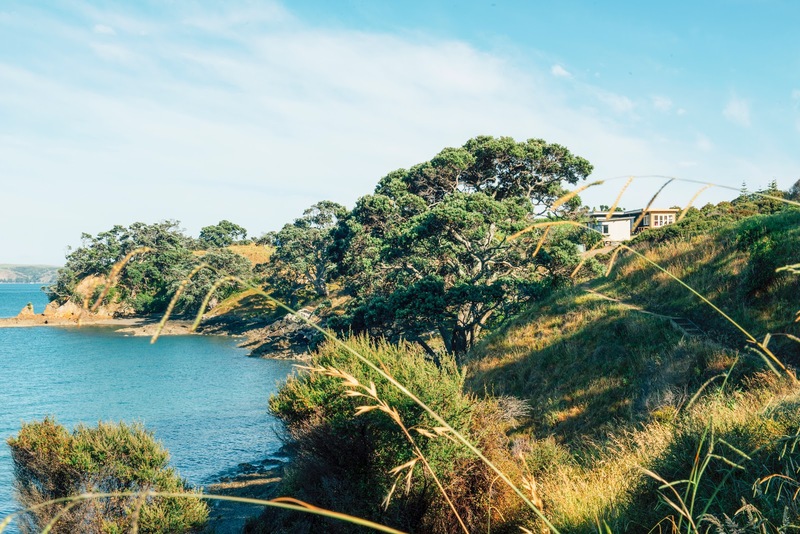 To make your life easier, we’ve piled a list of ideas for weekend adventures near Auckland that are spot on for first timers. They’re low cost, massively fun and perfect experiences to share with your homies and/or loved ones. Go get ‘em, you intrepid human! Load up ya vehicle, pack some essentials (food), and pick a mate or three that you’re happy to spend a bit of time in an enclosed space with. Go on one of these epic day trips, hit up a waterfall or just cruise. Knowing our beautiful country, you’ll definitely find some hidden gems along the way. If a foodie adventure is more your style, embark on these weekend lunch escapes. It’s hard to beat a night in the billion-star hotel (provided that the clouds aren’t ruining the show). It’s free, too, which is always a winner in our books. Avoid the big family holiday camps and instead aim for more secluded spots. Pick a pozzy from this list or head to Hot Water Beach. Just don’t forget your camping etiquette and marshmallows. Stare at a map, find a mountain (or hill) and climb to the top of it. Simple. If you’re after a local arvo escape or day trip, we’ve found plenty of walks and hikes. Or embark on a multi-day adventure trek of the Tongariro Crossing (there are plenty of shuttles that can take you there and experienced guides if you would rather not do it alone) or Pinnacles. Auckland is best seen from the water. Take it at your own pace and explore these awesome kayaking spots (pssst, one is a night kayak trip) or cruise down the Puhoi river. For the more adventurous, make your way to Rotorua for some hard-core white water rafting with River Rats. If you don’t own a carbon fibre bike and/or sleep in lycra, fear not! As long as you can pedal a pushie, this one’s for you. Pack water, snacks, and hope aboard your trusty steed. Woodhill Park is Auckland’s top mountain biking turf, where you can hoon through the forest and (safely) practice your jump skills. Or take your bike on a roadie to Cougar Mountain Bike Park outside of Tokoroa.